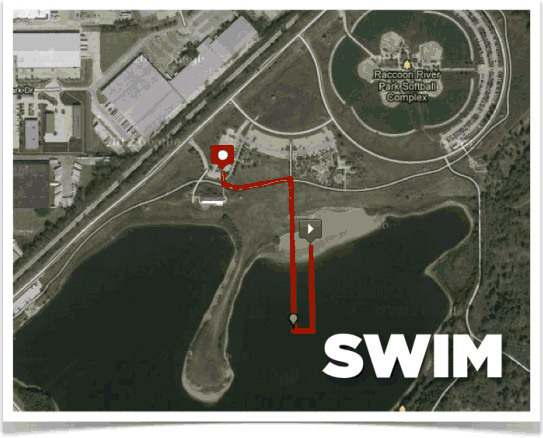 The swim is a beach start, with 1 clockwise lap (375M) for youth athletes, and 2 clockwise laps (750M) for junior athletes. 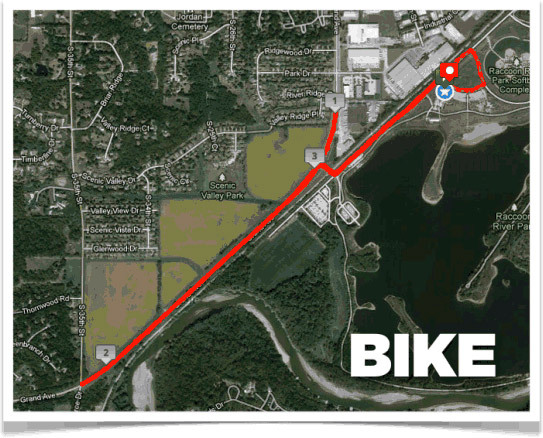 The bike is on closed paved roads. Youth athletes complete two laps. Junior athletes complete 4 laps. 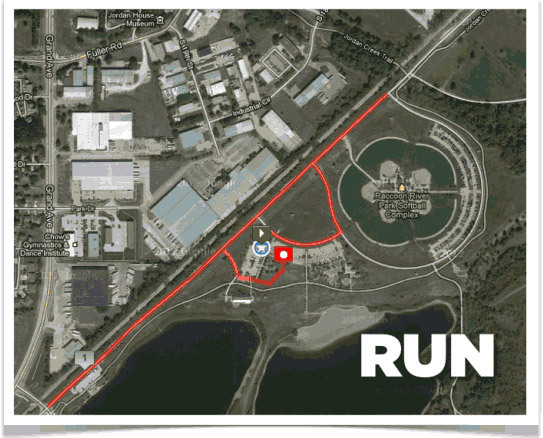 The run will be entirely within the park on paved roads. Youth athletes complete 1 lap. Junior athletes complete 2 laps.